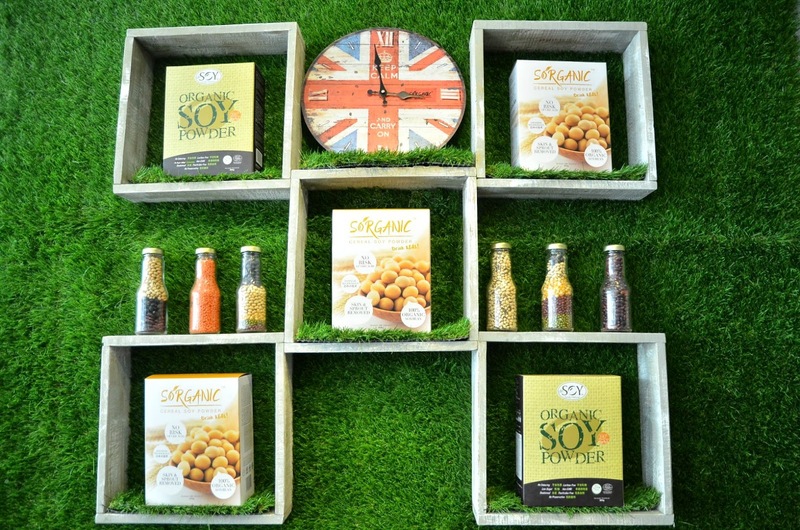 Sorganic is the one that offers you the purest natural soy product you could find in town! 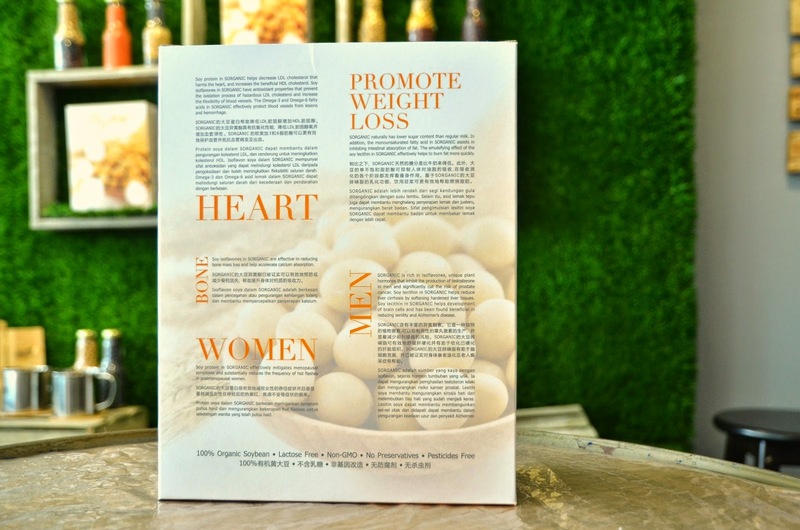 Sorganic is a premium quality soybean powder for you and your family. Sorganic offers you the purest natural organic soybean powder. ensuring that you will be getting only the highest quality organic soybean powder. Sampled the original flavor with cereal. to find the powder hard to dissolve. 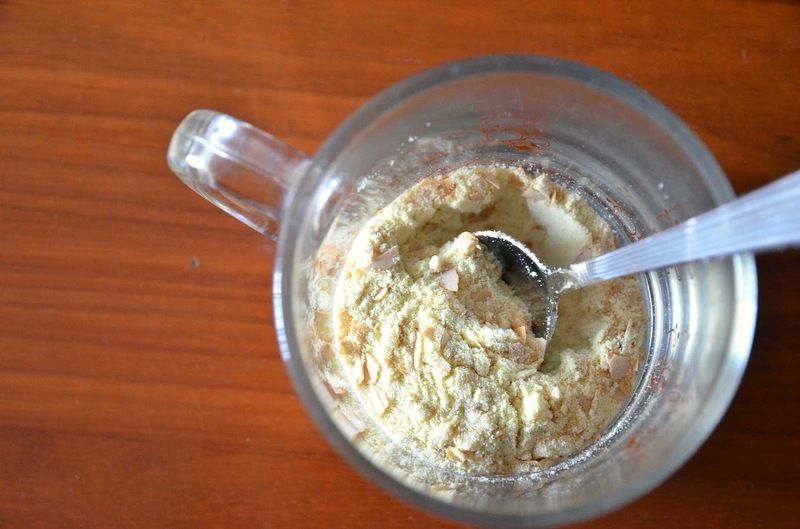 The correct step is to pour in hot water first only put in the powder. And don't forget to stir. It offers health benefits for the heart, bone, helps in weight loss, good for women and men too. 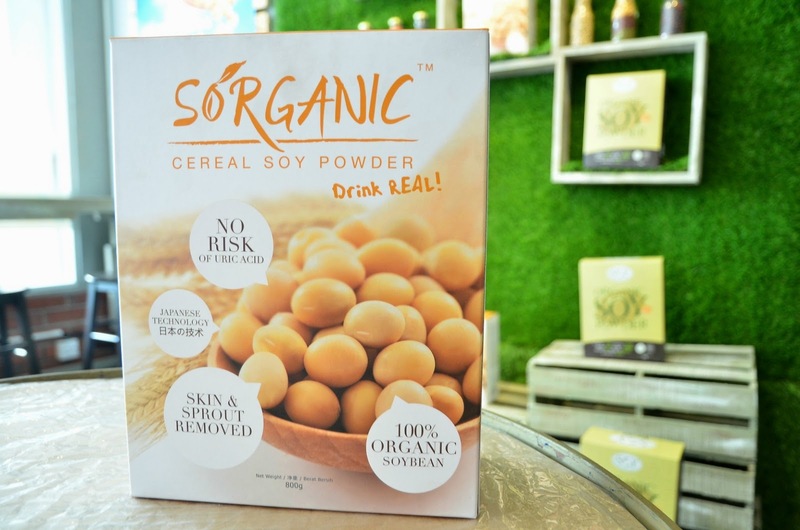 A box of this Cereal Soy Powder(800g) is priced at RM36.90. especially when I have to wake up early in the morning rushing for assignments. 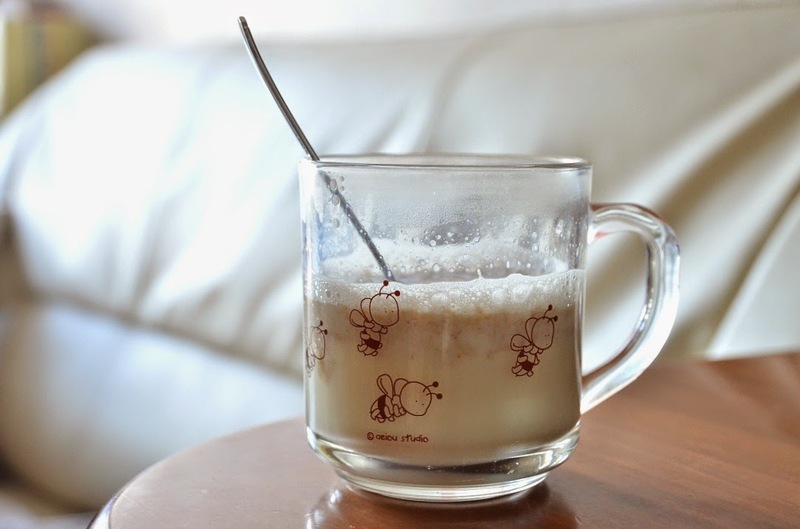 promises to bring you the real soy drinks that come in series of natural flavors. For more flavors or to purchase, drop by their boutique at Dato Keramat. You can choose to dine in, take-away or purchase a box or two home! More reviews on different flavors and the boutique soon, stay tuned! Nowadays many new powder products popping out, all except gun powder. Looks like a good product for quick breakfast. Thanks for sharing. I guess you gotta make guns legal, or else there's no use coming out with gunpowder. No problem, thanks for dropping by!